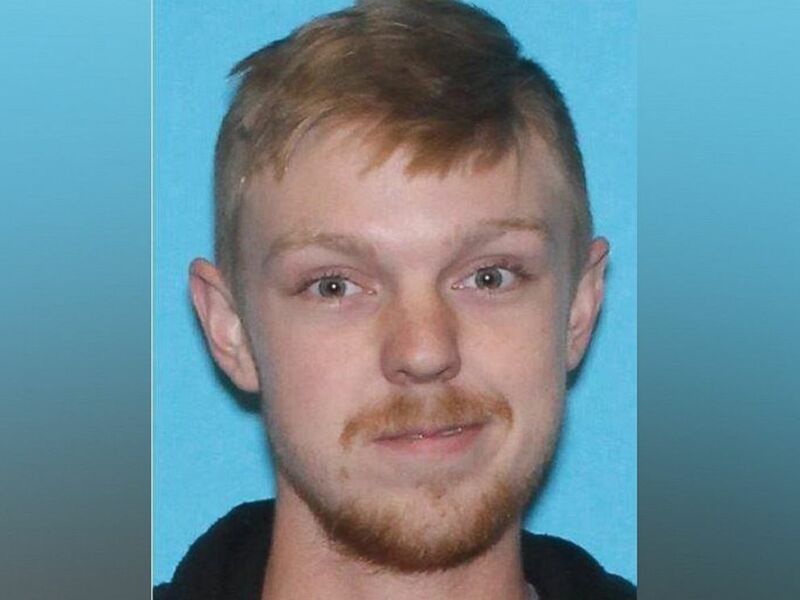 Why Aren't the 'All Lives Matter' People Outraged About Ethan Couch? Situations like these are evidence that the “all lives matter” trope is less of a call for parity in how we think about issues of homicide, crime, and poverty and more of an effort to silence Black and Brown people who have legitimate reason to criticize an oppressive government seeking to eliminate them. The moment a young Black person is murdered in cold blood by a civilian or a police officer, these people come rushing out of Starbucks and Hobby Lobby poised to remind us that we should care about White people’s lives too. They want so badly for us to shift the focus away from blackness because it reminds them of their racism. It’s a nifty trick but so damn basic. These people spend such enormous amounts of energy harassing oppressed Black and Brown people that they don’t have any time to critically engage with their clear preference for crime when committed by White people. What these people are saying is: “We know you think things are bad for your people. But just imagine how bad it is for everyone else. Can’t you see anyone else’s problems besides your own, Black and Brown people?” They think we’re fixating on our problems yet they conveniently invisibilize their own complicity in this White Supremacist criminal (in)justice system. Frankly, I’m going to need folks to be more outraged that a murderous sociopath is successfully escaping police custody right now. We know that he is capable of killing and that he doesn’t seem to care very much. This seems like a prime mobilization opportunity for the “all lives matter” crew. So, I won’t hold my breath or anything, but I am waiting for something, anything where this matter is concerned.